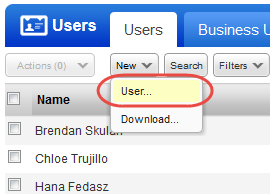 Managers, User Administrators and Unit Managers can add users, up to the number allowed for the subscription service level. 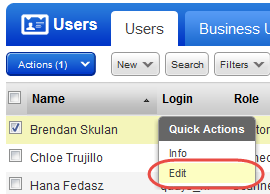 Make changes like assign different assets, move to a new business unit, change the user's role or permissions. 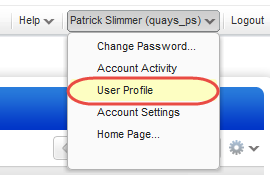 Update your contact information, opt in/out of email notifications, add password reset information, and more.